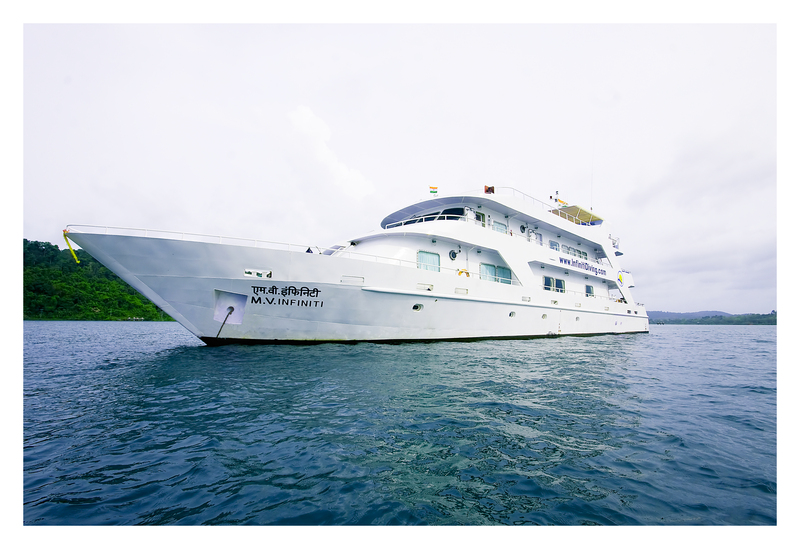 The Infiniti is a brand new, beautiful liveaboard specially constructed in Thailand for the purpose of liveaboard diving in India’s remote Andaman & Lakshadweep islands. Constructed under full survey of RINA, the Infiniti is built to the highest standards of safety and comfort requirements. 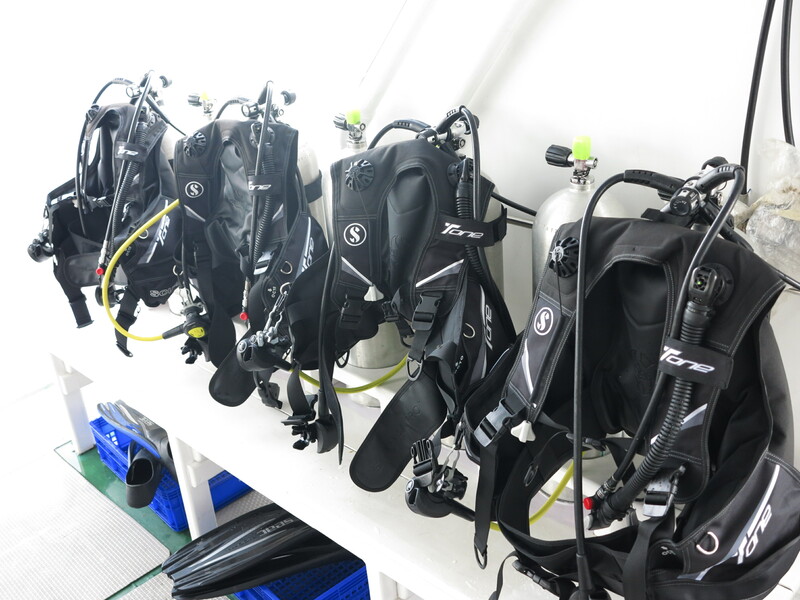 The huge 40m boat will keep the number of divers limited, in order to offer an intimate and special experience. 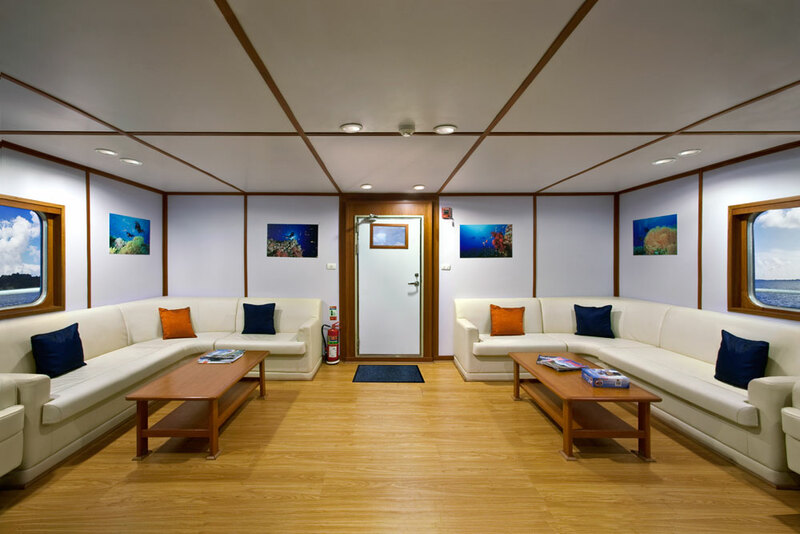 Rooms: The Infiniti live-aboard yacht has beautiful rooms for a comfortable onboard stay. 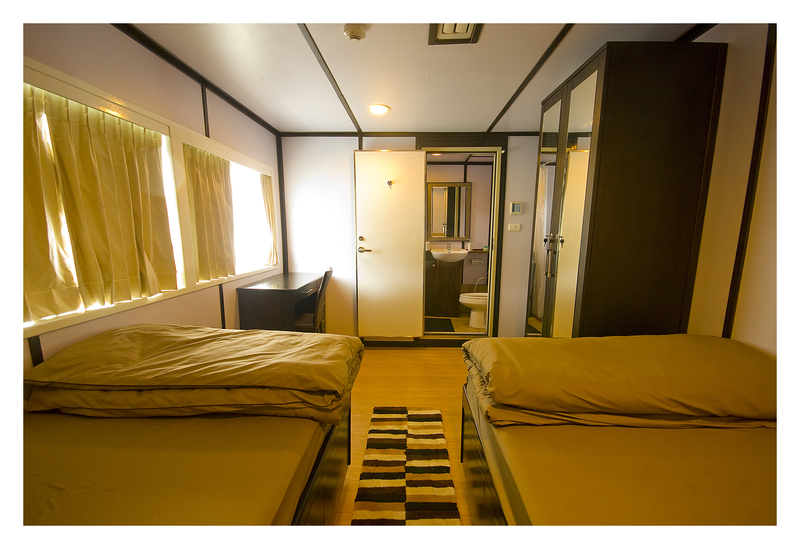 All the rooms are spacious, air conditioned and nicely furnished with supersized twin beds & storage. Each room has an ensuite bathroom with hot water shower and features either large picture windows for seaviews or a porthole (lower deck). 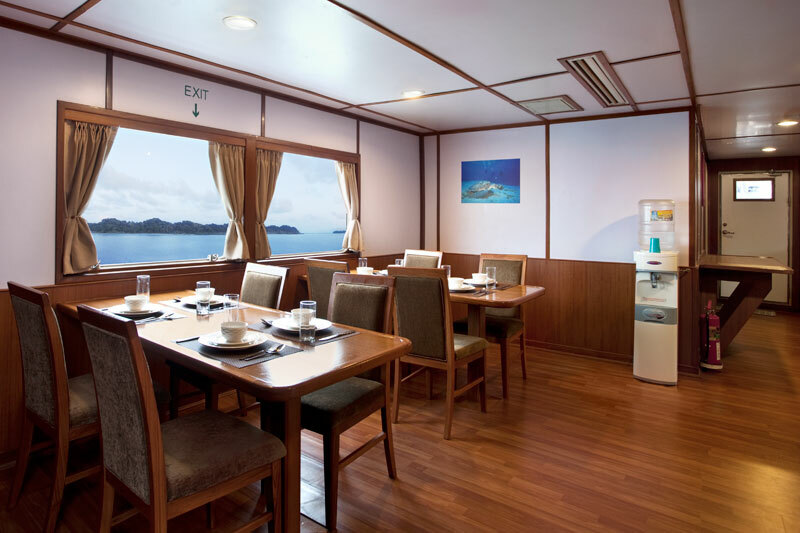 There are 2 rooms on the upper deck, 4 rooms on the main deck and 2 guest rooms on the lower deck. Sundeck: Huge sundeck with loungers & massage mats for getting massages, sunbathing, yoga workshops, night time barbecues. 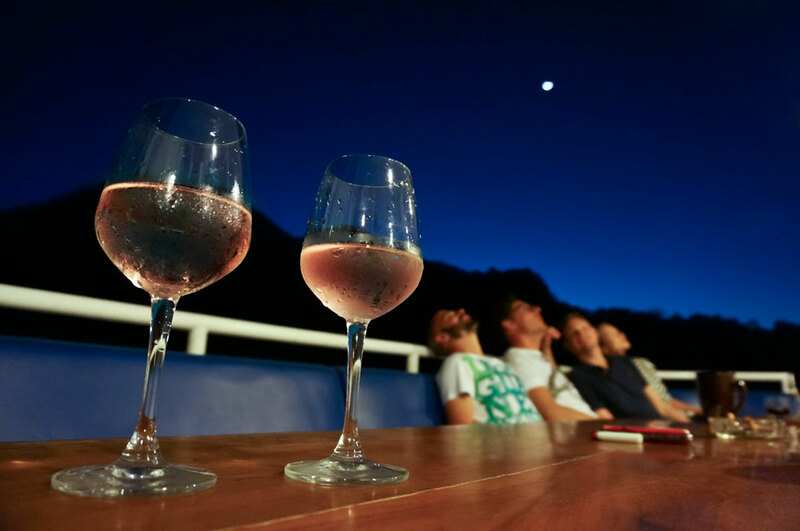 A full crew onboard including an experienced captain with over 30 years of experience in the Andamans, technical boat crew, dive instructors & dive masters, a dedicated Chef and other hospitality crew. 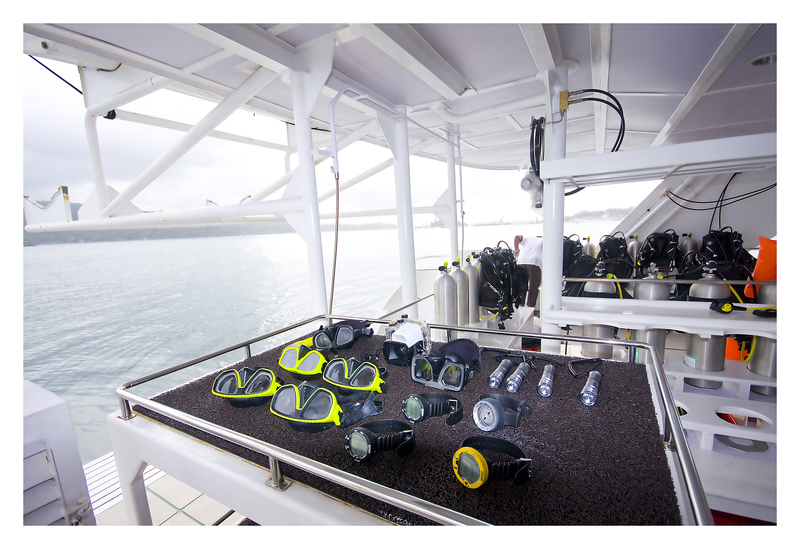 Infiniti Liveaboard offer a full-service, “valet” diving experience to their guests. 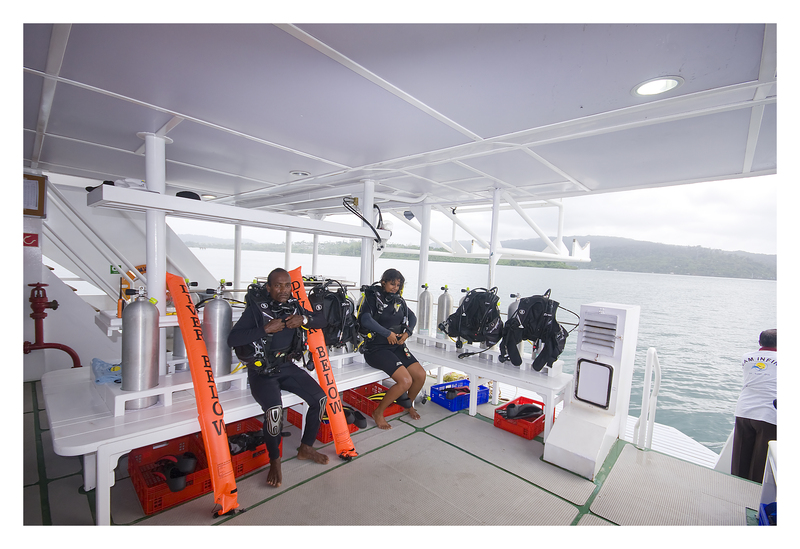 Dive deck: A large open deck platform for kitting up & diving. The Andaman Islands, among the most remote islands in the world, are a relaxed tropical island outpost belonging to India. In sharp contrast to the otherwise crowded Indian destinations, the Andaman Islands are a serene paradise for travellers. One of India’s most fascinating water bodies, the archipelago comprises 572 virgin tropical islands with unique wildlife & lush forests; and with the Andaman Sea to the east between the islands and the coast of Burma, stretching across 6,400 sq. km. Stunning, near-deserted beaches, remote volcanoes, gorgeous corals and marine life, an intriguing colonial past and the remnants of a Stone Age culture lure travellers to these mysterious islands in the warm, tropical waters. After a 50 year period of virtual isolation from the outside world the Indian government has made a decision to allow limited, environmentally conscious tourism development in the islands while committing itself to protecting the island’s aboriginal population and its natural environment. 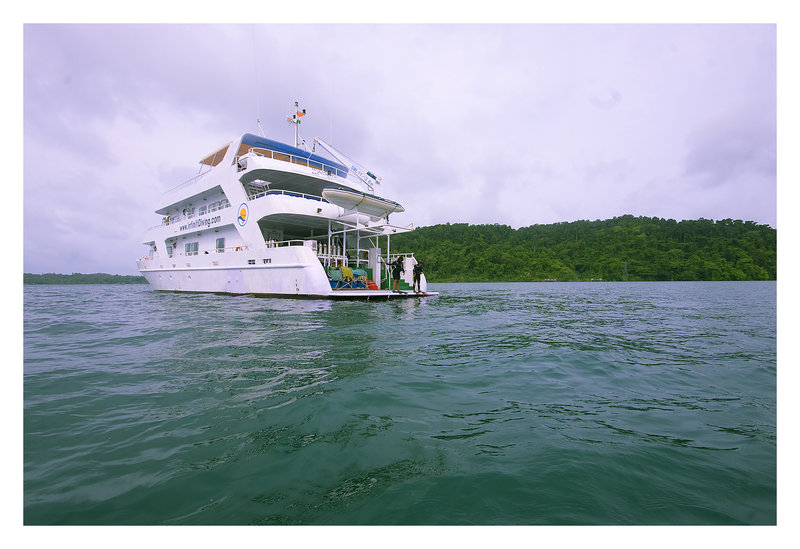 Visiting the Andaman Islands really is a special adventure. These islands are among the last places in the world with a minimum human footprint – only 26 of these 572 islands are inhabited. Until the beginnings of colonial rule, the islands were populated mainly by indigenous peoples. Today, the majority of population are mainland settlers who live in and around Port Blair. 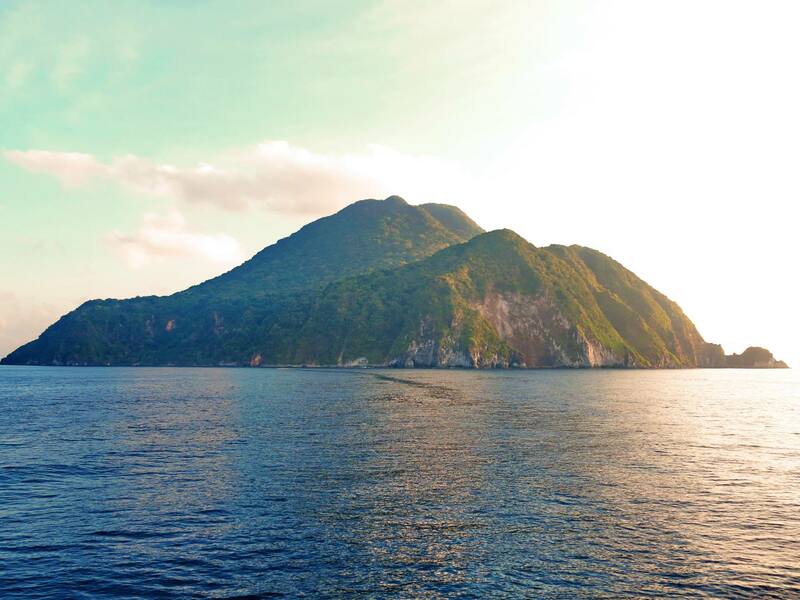 Diving the surrounding waters of this remote island with the only active volcano in all of South Asia is simply stunning! 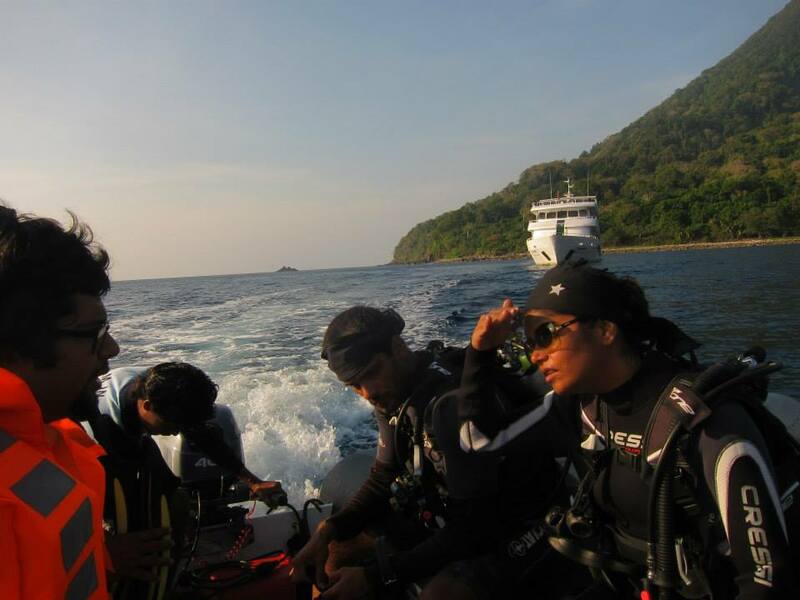 With superb visibility, lush & fast growing coral gardens, Manta Rays & other pelagics, abundant & varied marine life, unique underwater stone & lava formations.. this is scuba diving at its most sublime! 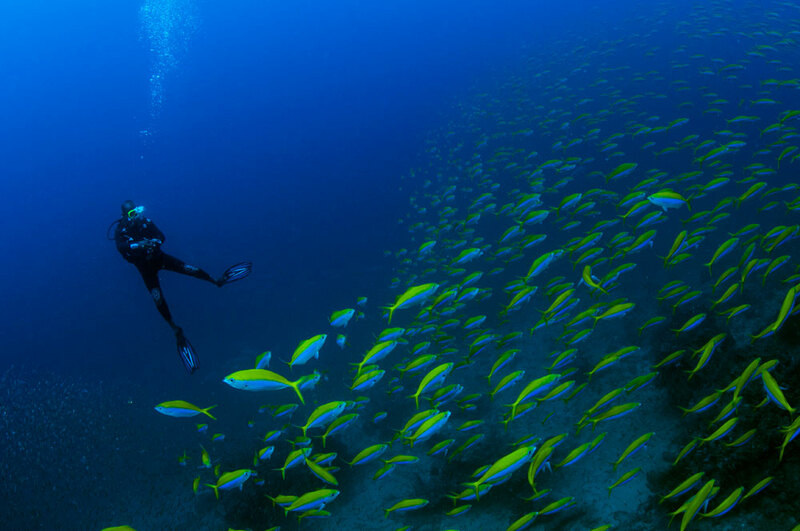 The southern islands of North Cinque, Sisters & Passage are simply gorgeous with some beautiful diving and divine beaches. 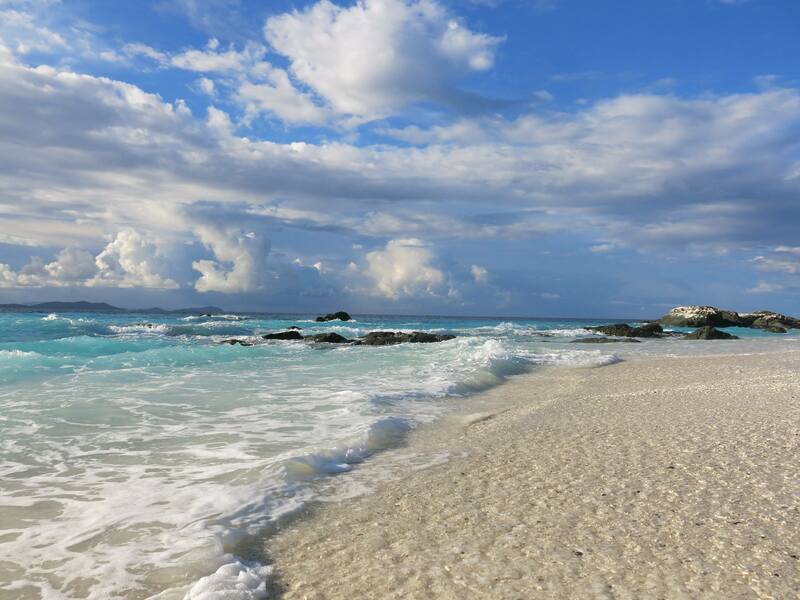 The sisters’ islands feature a virgin, unspoilt beach with soft white sand. North Cinque Island serves up a special treat in the form of “biolumniscent night diving” . 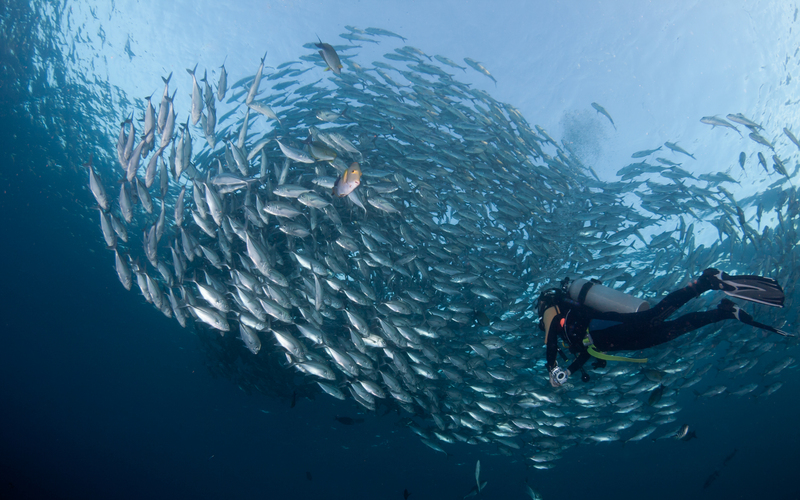 Passage Island is best known for a stunning dive site called “Fish Rock”- an extremely colorful dive site with millions of fish! The dive site itself consists of rocky slopes, boulders & small drop offs that are adorned with large fan corals & numerous sponges. Nurse sharks, grey & white tip sharks are usually in attendance here. Ritchie’s Archipelago is a cluster of smaller islands that lie some 25–30 km east of Great Andaman. 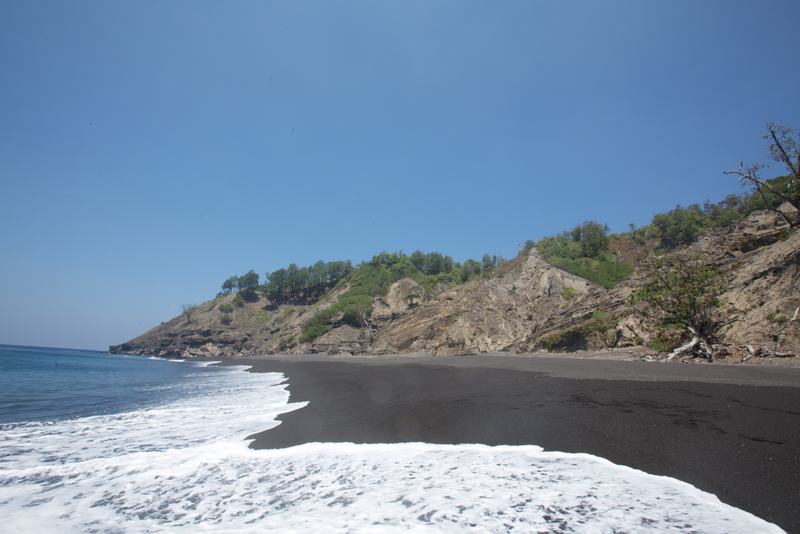 The archipelago comprises some 4 larger islands, 7 smaller islands and several islets. 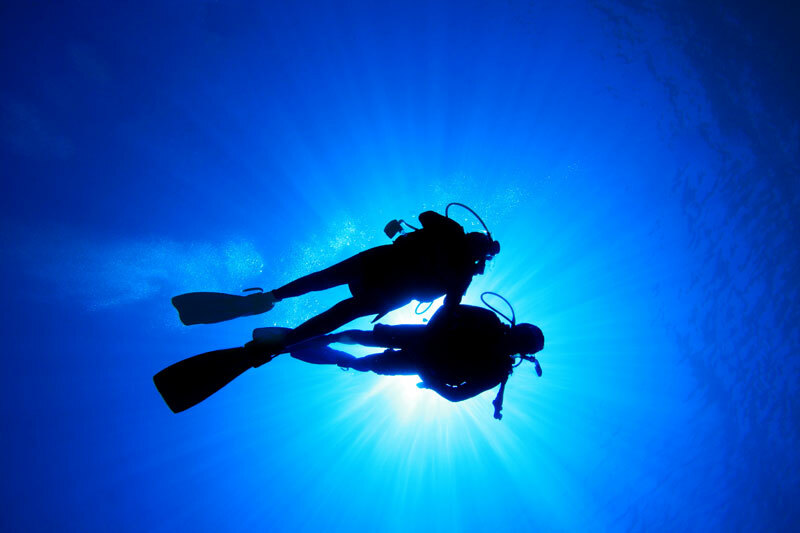 There are several interesting dive sites here with world class diving at Johnny’s Gorge, Dixon’s Pinnacle. 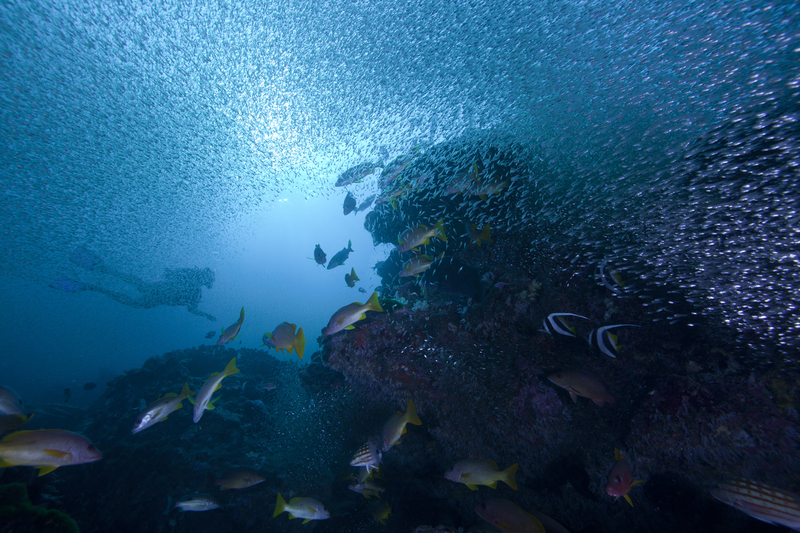 Duncan Island is an impossibly beautiful island with some gorgeous dive sites such as White House Rock & Inket Wreck ( a Japanese WWII shipwreck). The main airport is located at “Port Blair” and several good flights land here daily, from Chennai or Kolkata in mainland India (about a 2-hour flight). 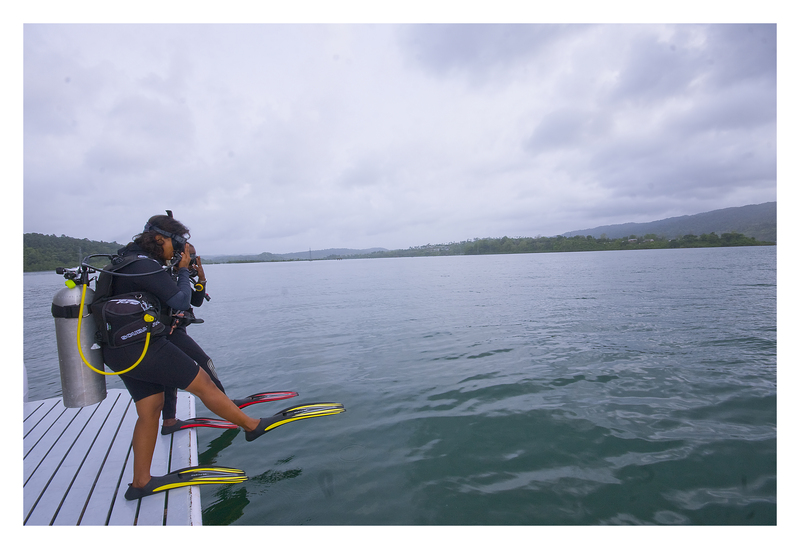 The best months to visit the Andamans are between October to May. June- September sees heavy rainfall & monsoon storms. 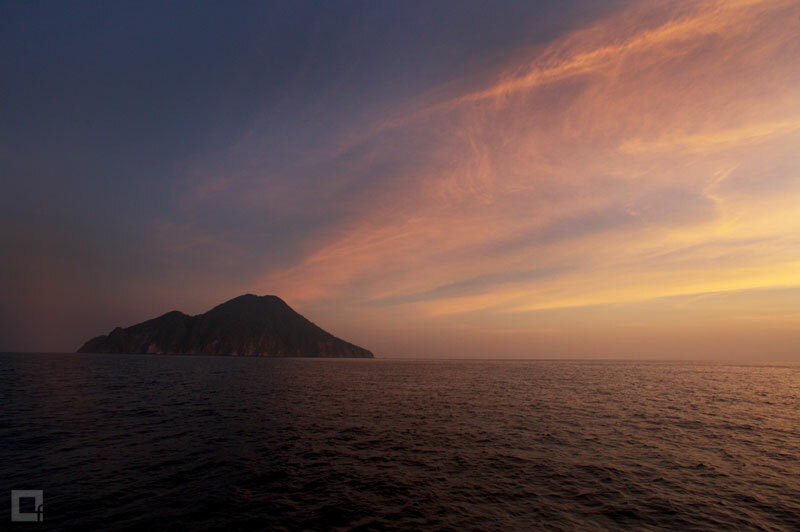 To dive the more remote Barren Island, plan to visit between February to April. For foreigners, a visa to India is required. As the islands are a “restricted area”, a special permit is also required which can be obtained at Port Blair airport on arrival (30 day stay allowed).